We here at NicaDrone are testing out a new vacuum polyurethane conformal coating application method that should provide excellent water resistance for the GNSS and the Electro permanent magnet. 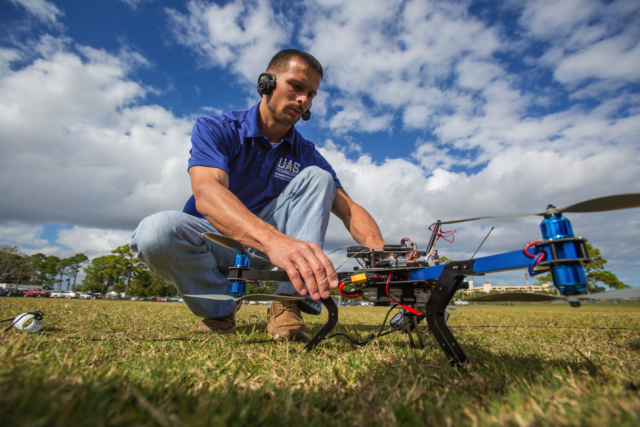 Here is the test video for the GNSS, the EPM test will happen over the next few days. 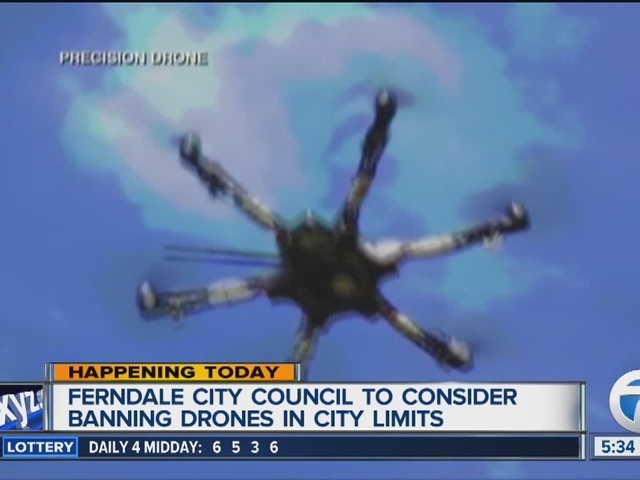 Ferndale Michigan Drone Ban Defeated! 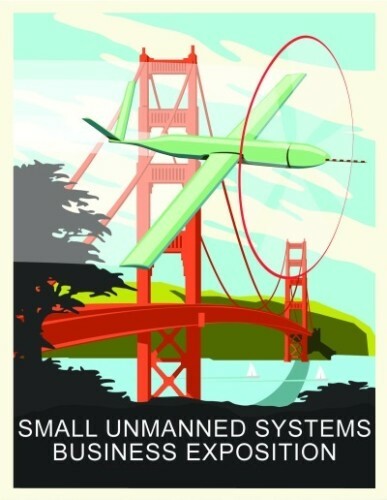 Just wanted to thank you for being active users and let you know what you can meet with us and see UgCS 2.4 preview at AUVSI Expo next week. Regardless of your views on Middle East conflict, everyone in this community should feel very proud after watching this video, showing APM-powered planes used for humanitarian aid. Mark Jacobsen at the Syria Airlift Project is inspiring, and I personally will be backing his work. To make center of gravity (COG) 's tuning easier when attaching your battery on its ship, here is a quick and simple 3D printed sliding battery mount system.